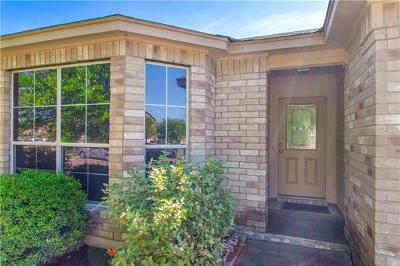 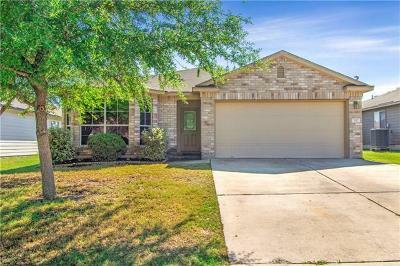 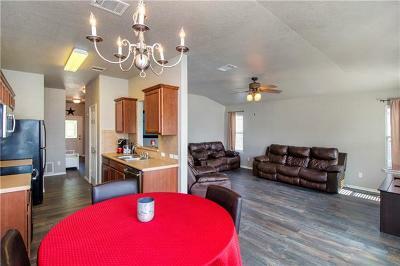 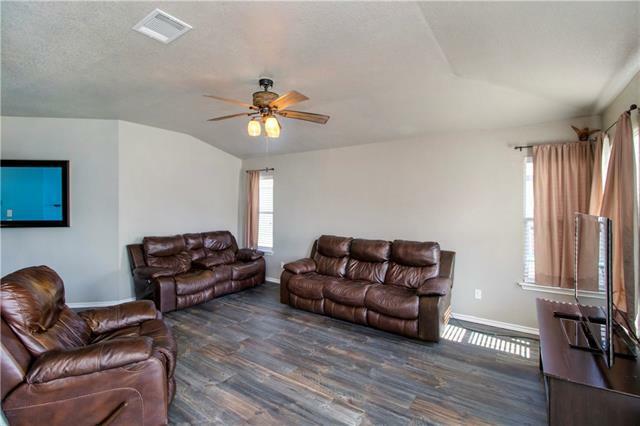 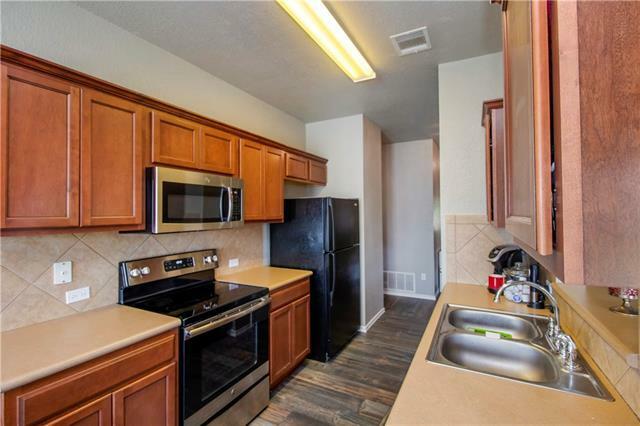 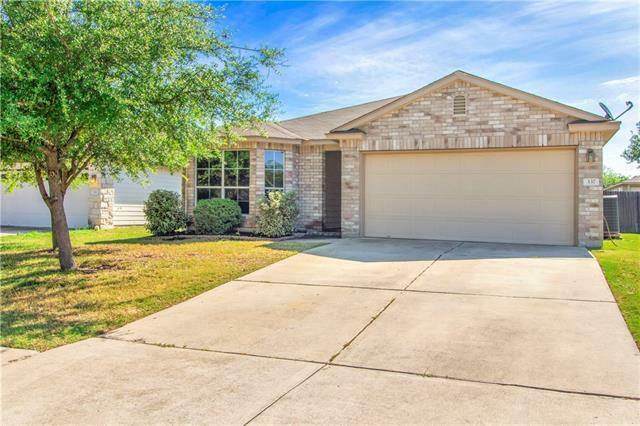 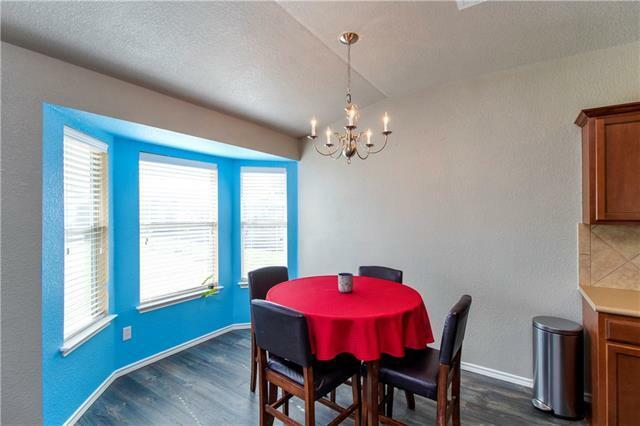 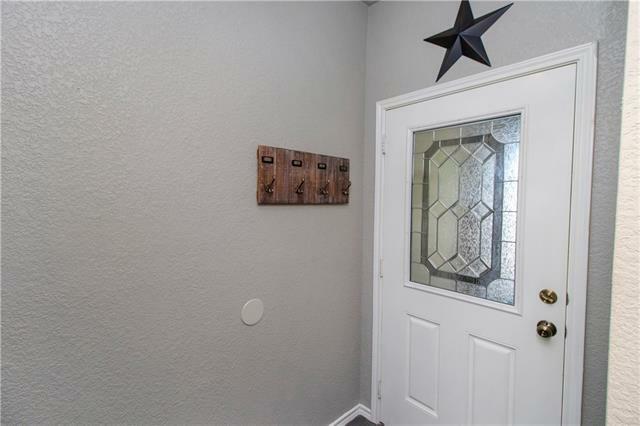 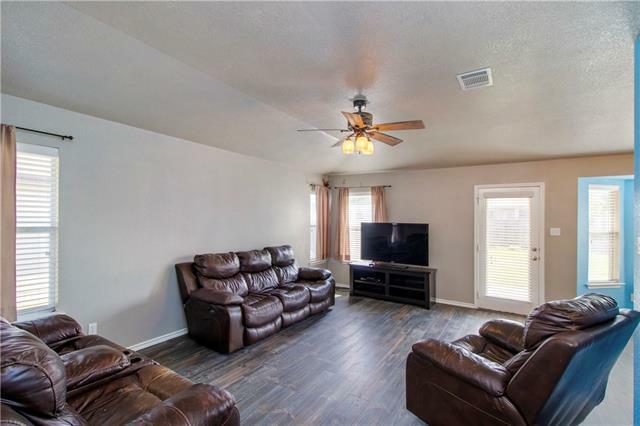 Located in fast growing Hutto this lovely one story, Riverwalk home in close to schools and easy access to the toll road. 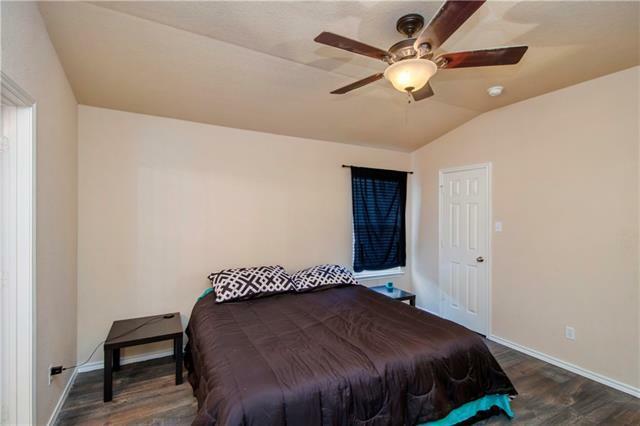 New laminate wood flooring, new carpet and fresh interior paint give it a fresh new feel! Galley style kitchen with new stainless appliances. 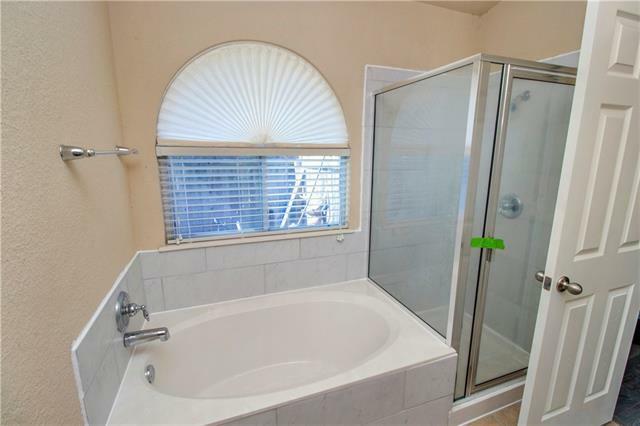 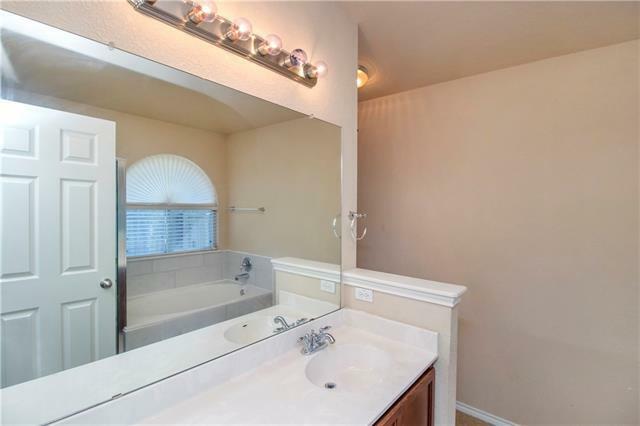 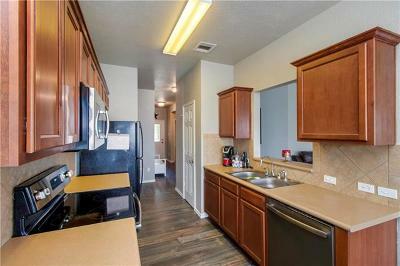 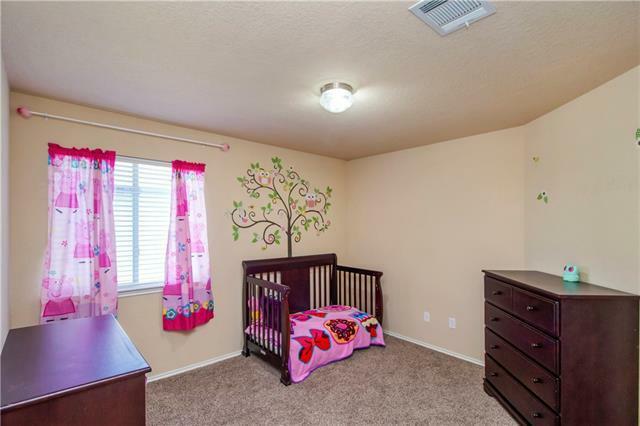 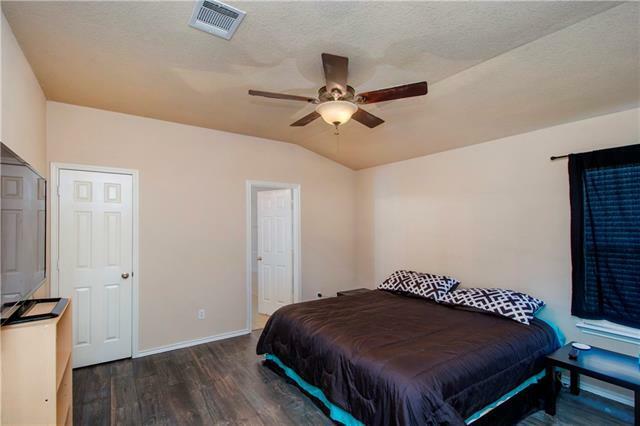 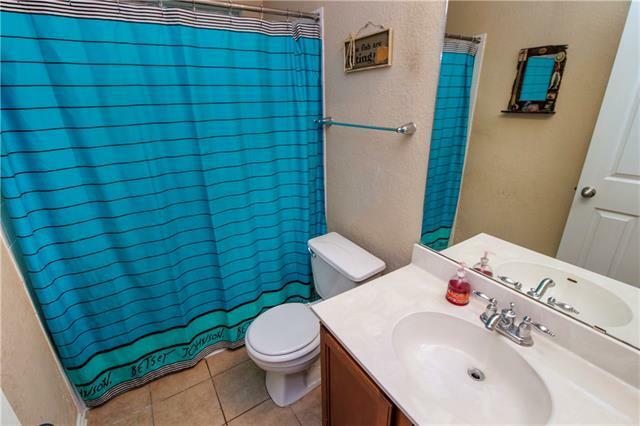 Master offers separate shower with new tile surround, garden tub and walk in closet. 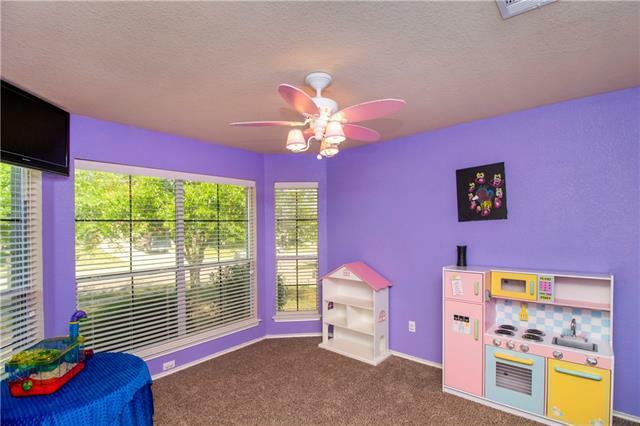 Mother in law plan with spacious secondary bedrooms. 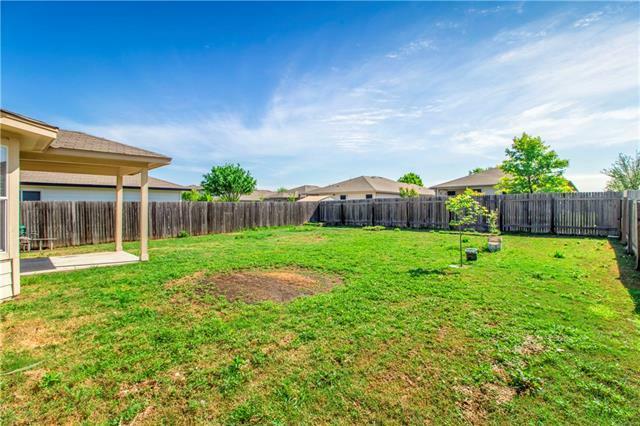 Large back yard for the kiddos to play!